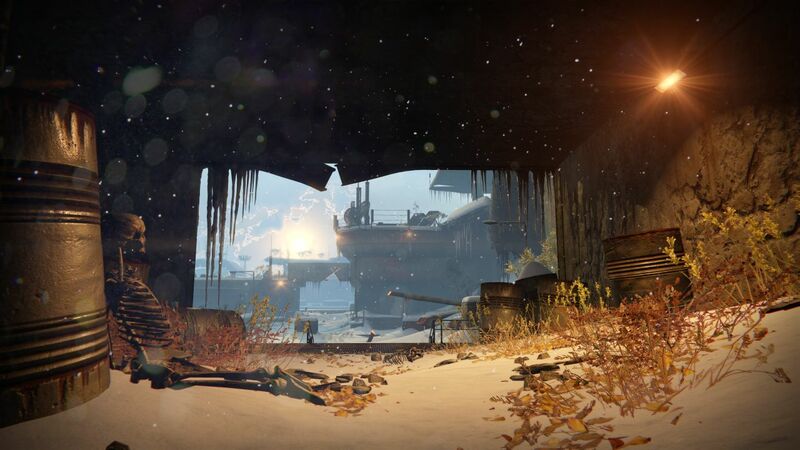 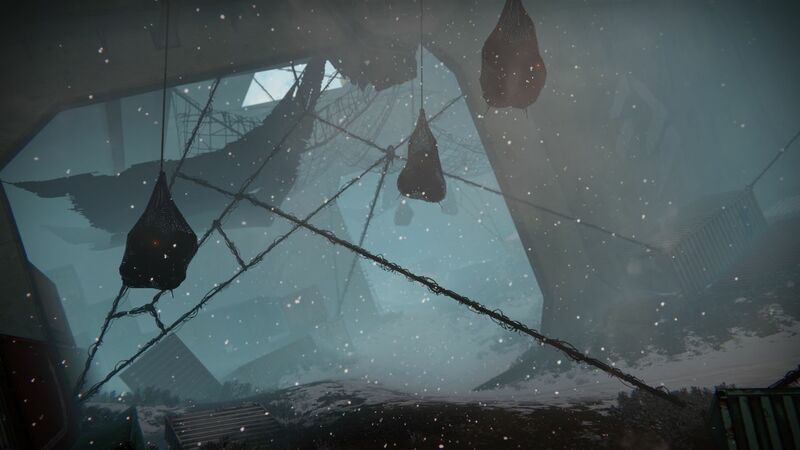 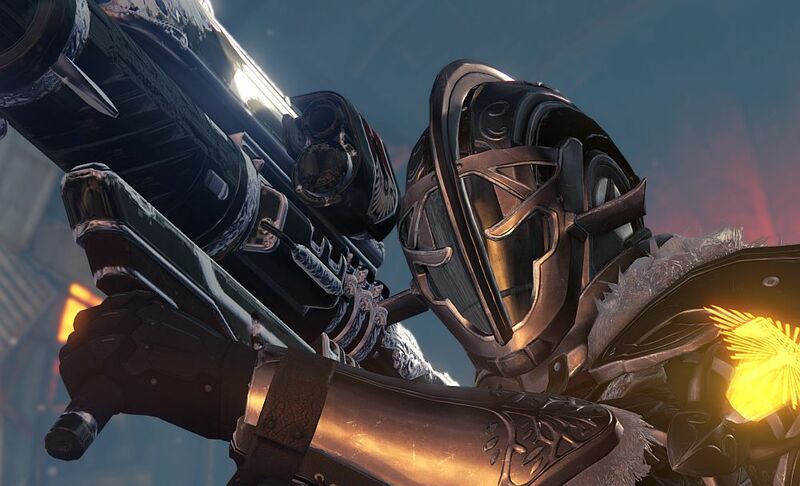 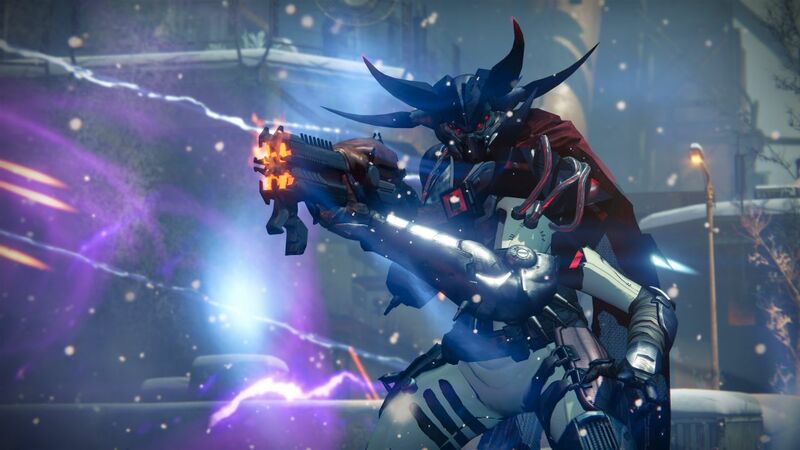 Get a load of these E3 2016 Destiny: Rise of Iron screenshots. 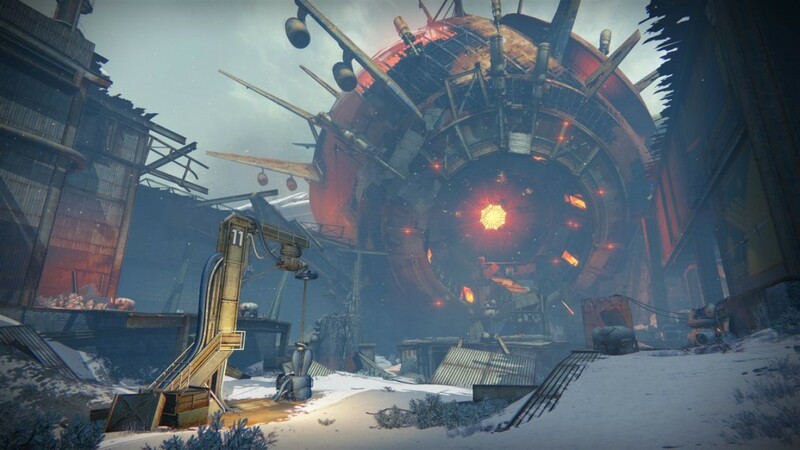 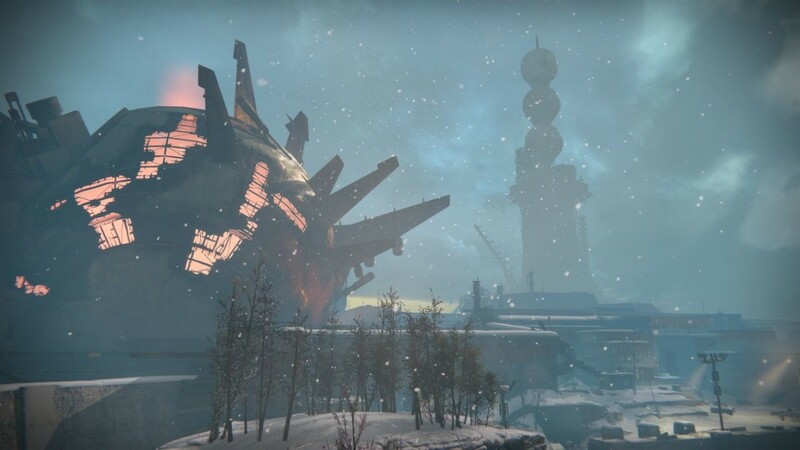 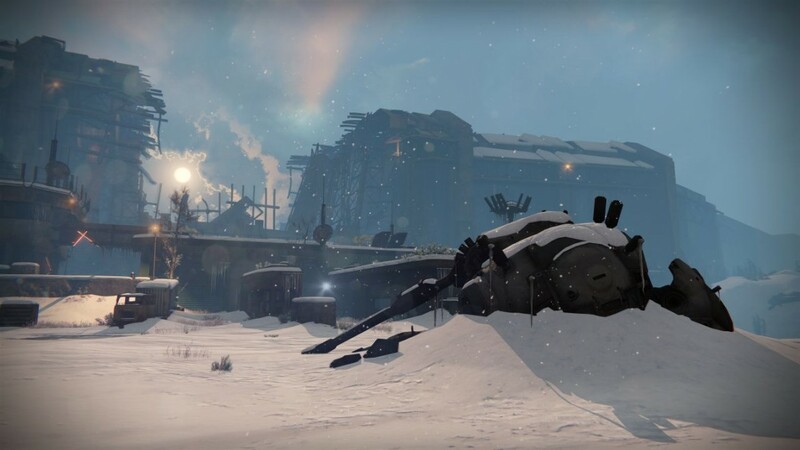 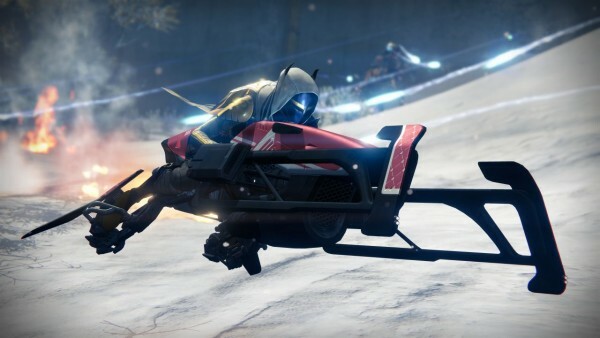 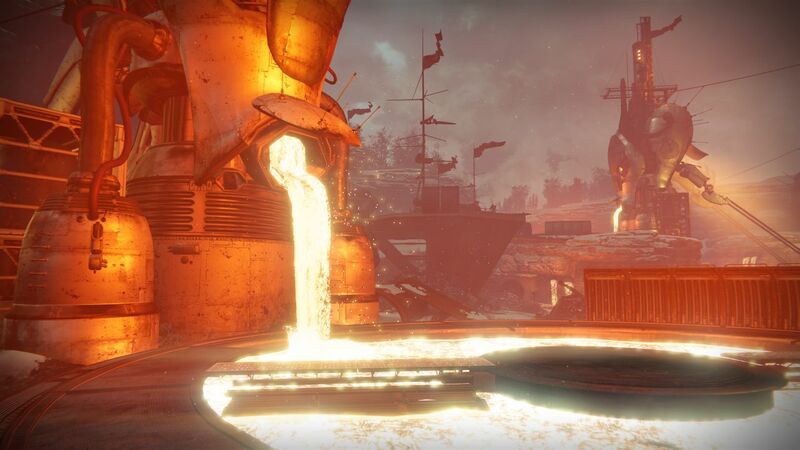 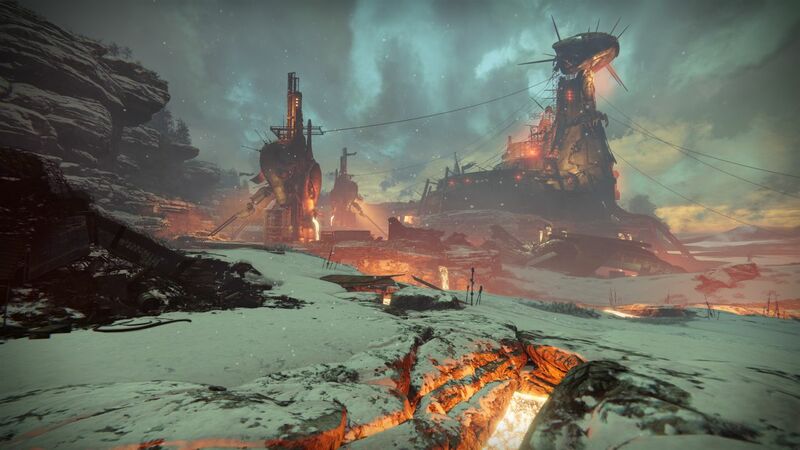 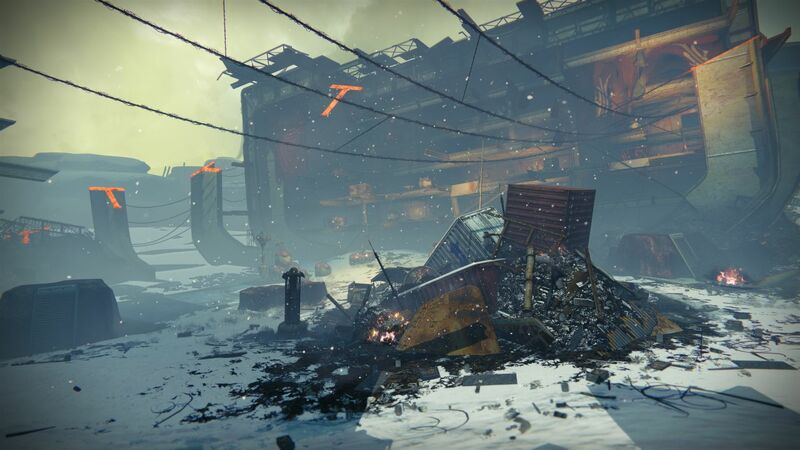 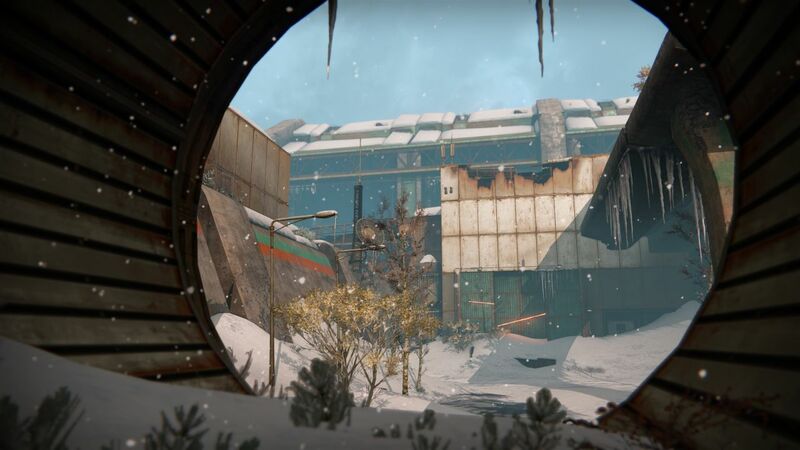 Bungie has released a whole load of screenshots for the upcoming Destiny expansion, Rise of Iron. 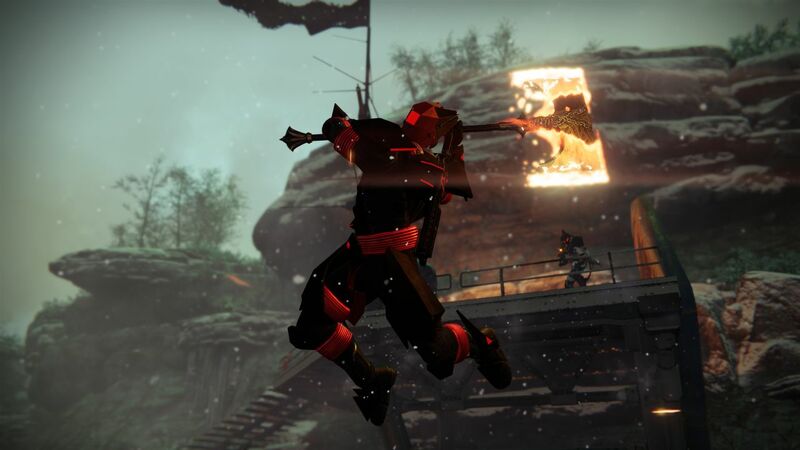 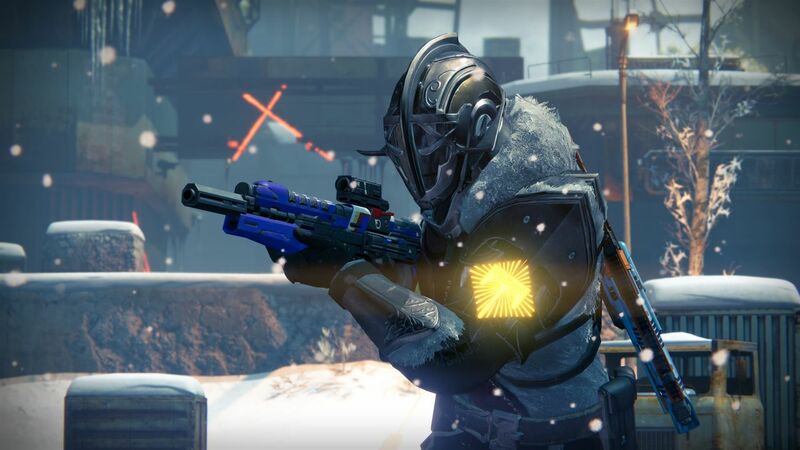 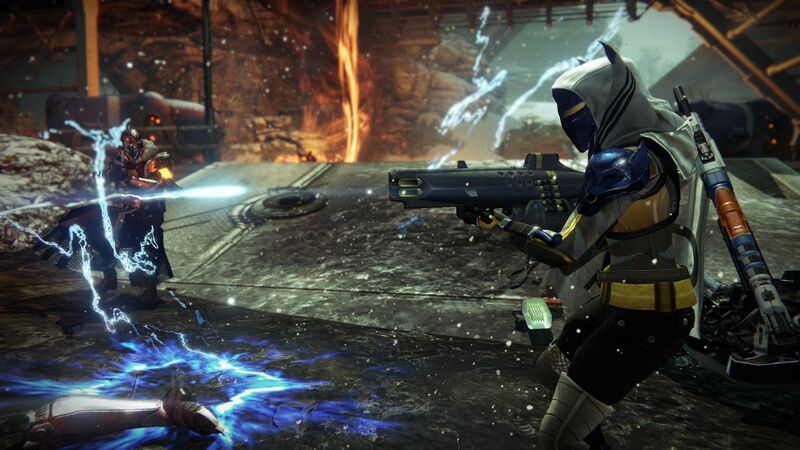 Destiny: Rise of Iron, which rather comprehensively delivers everything we’ve been asking for from Destiny, was revealed in a new trailer last week. 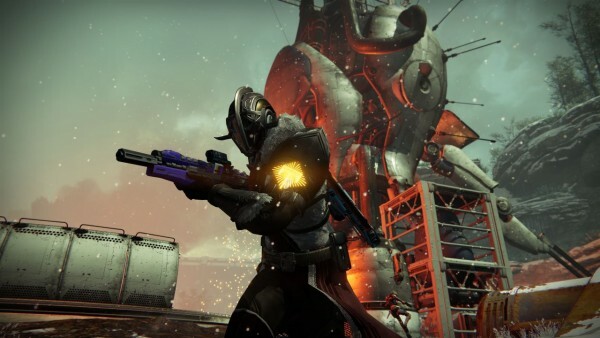 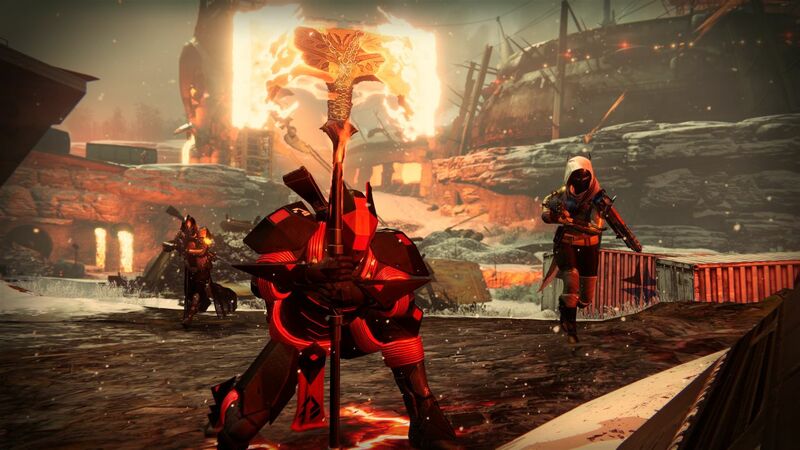 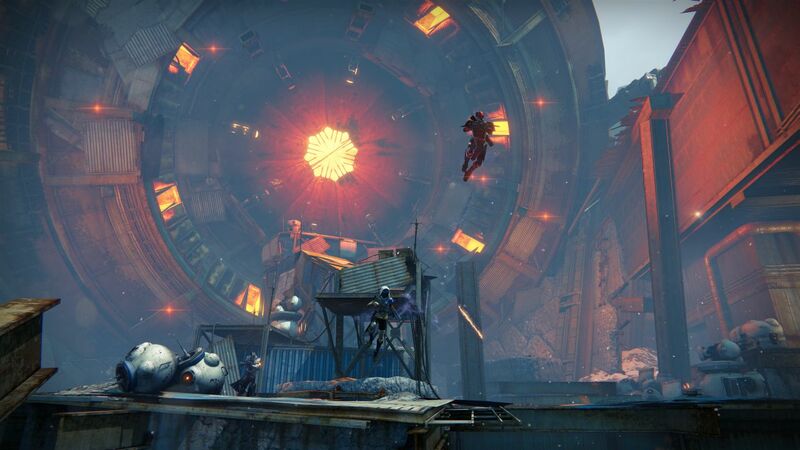 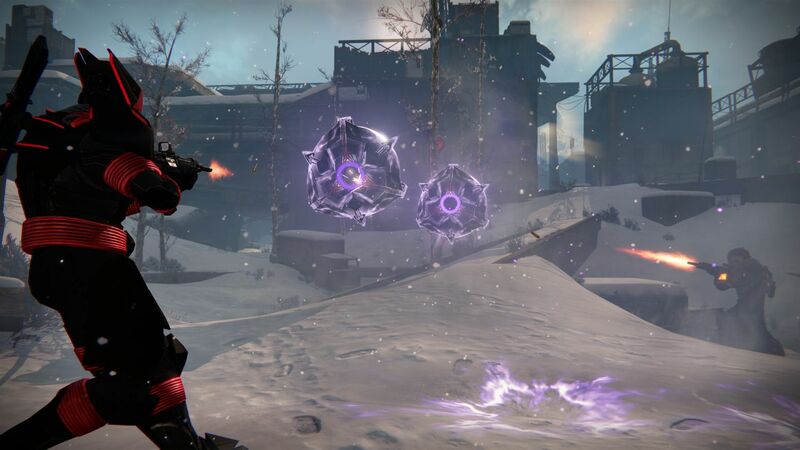 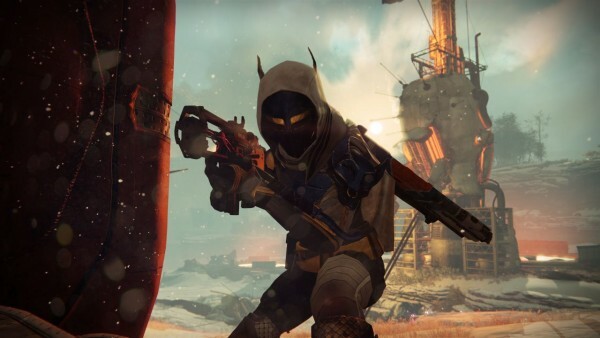 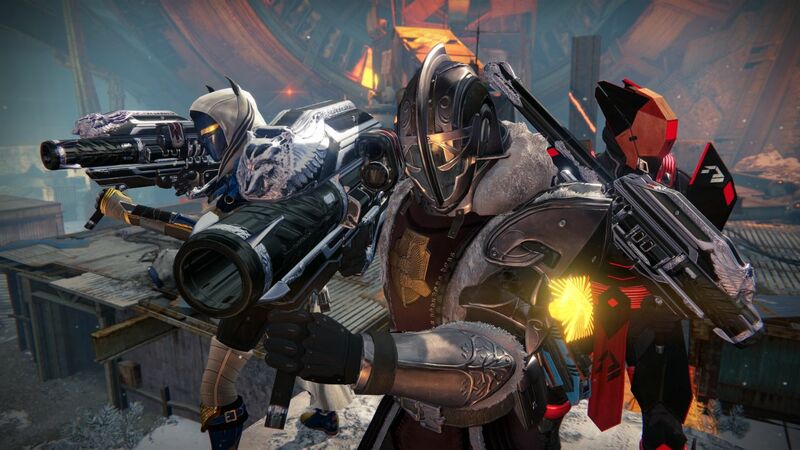 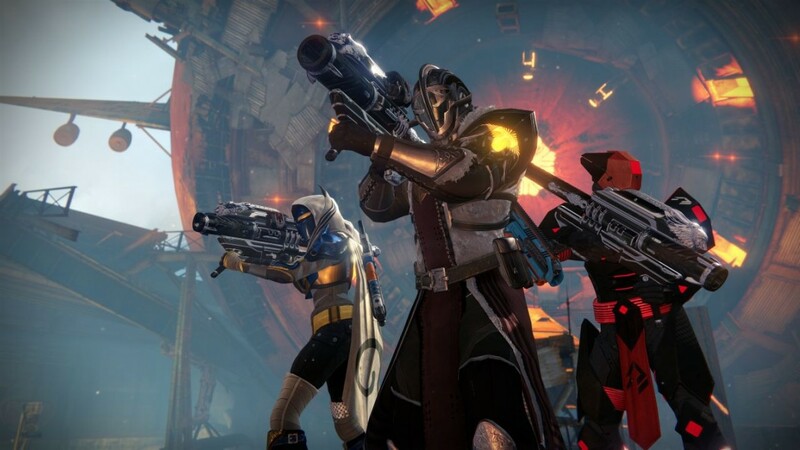 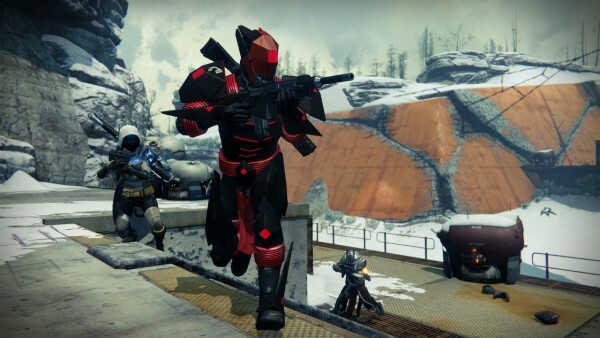 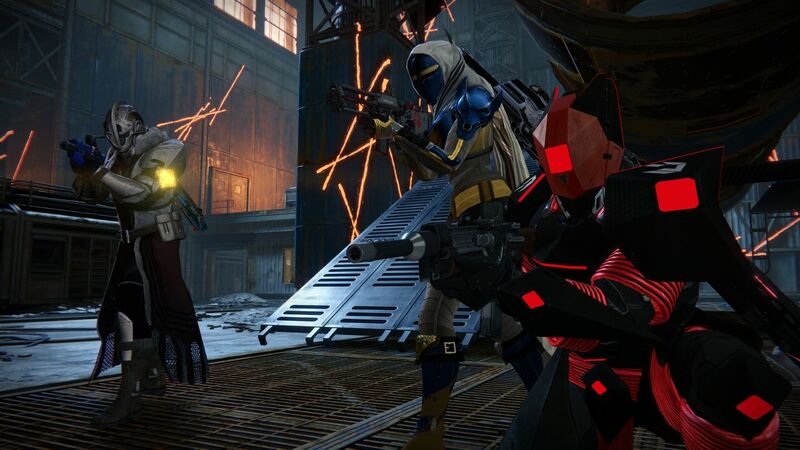 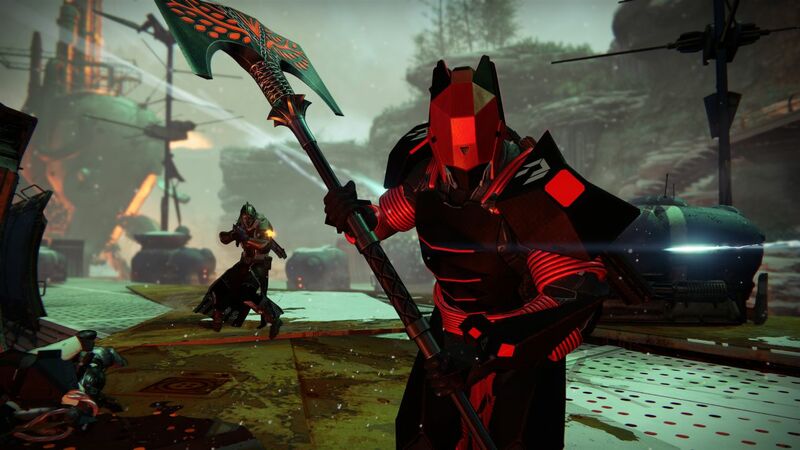 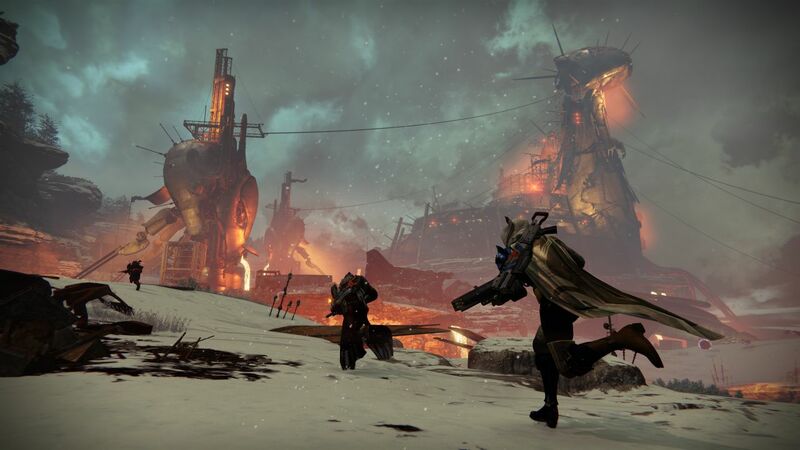 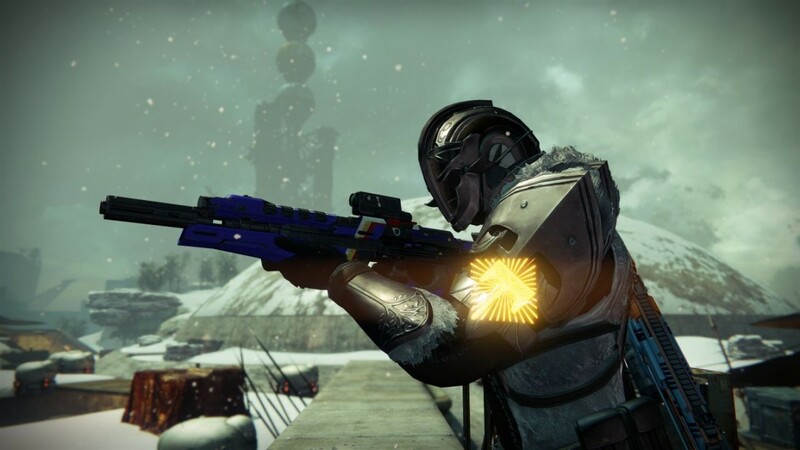 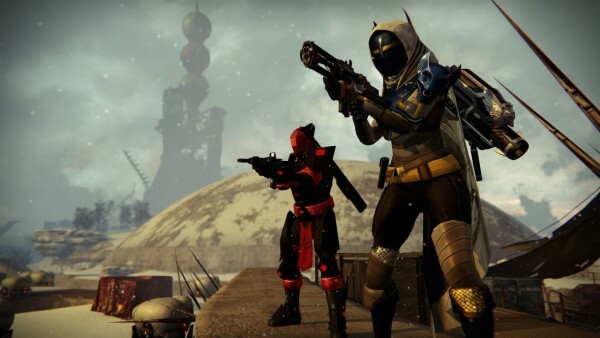 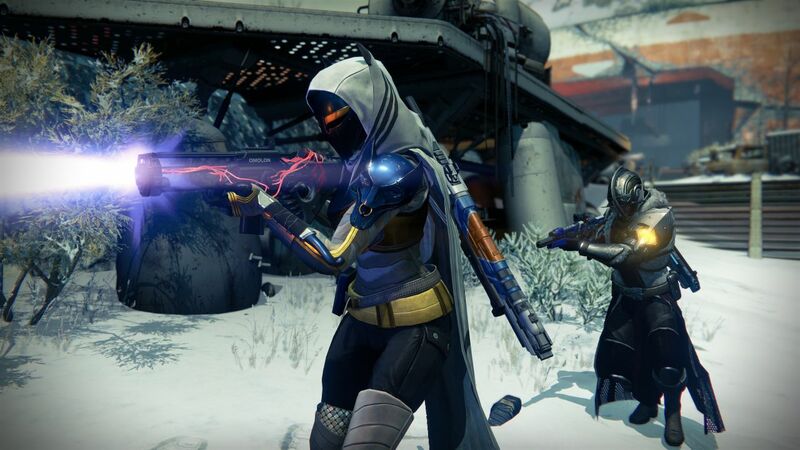 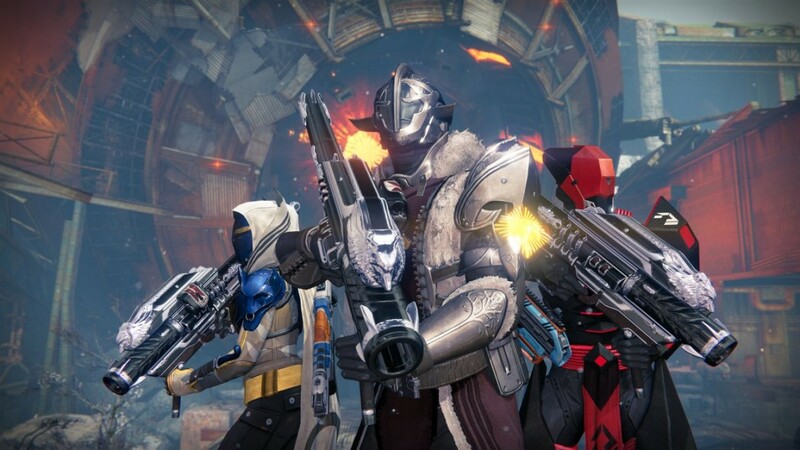 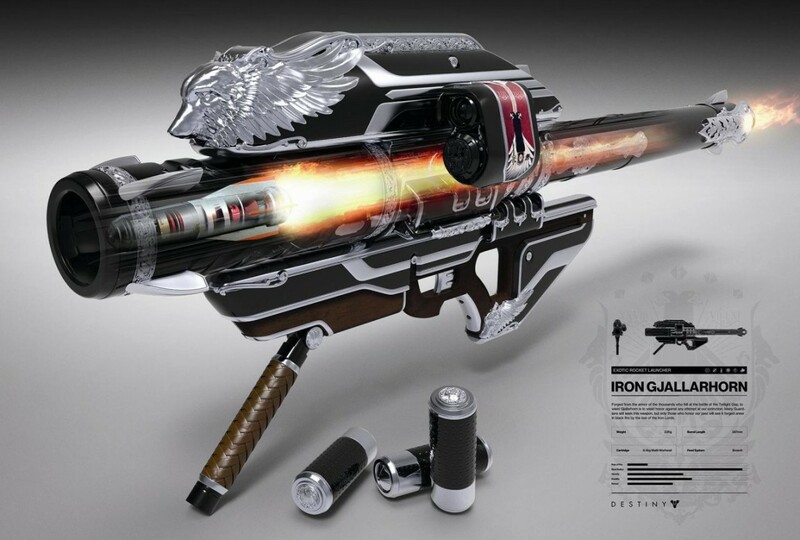 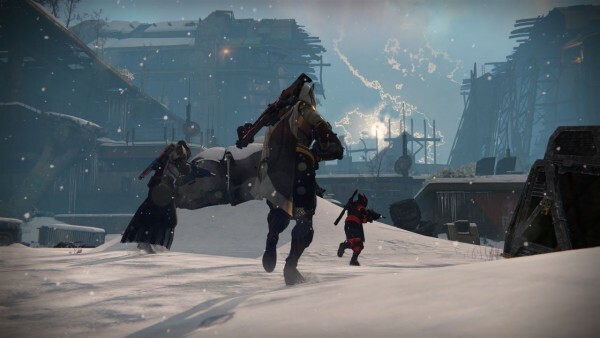 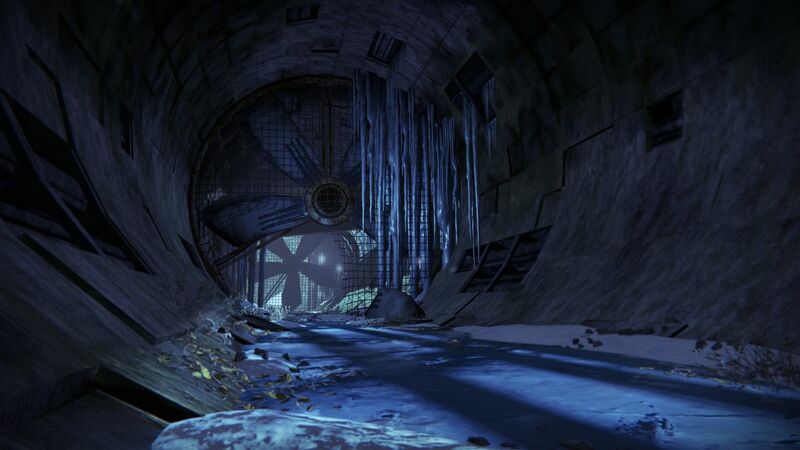 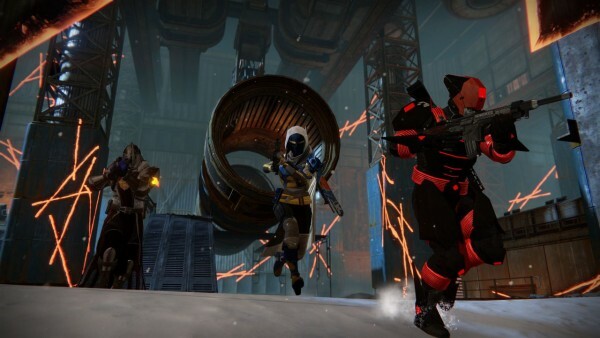 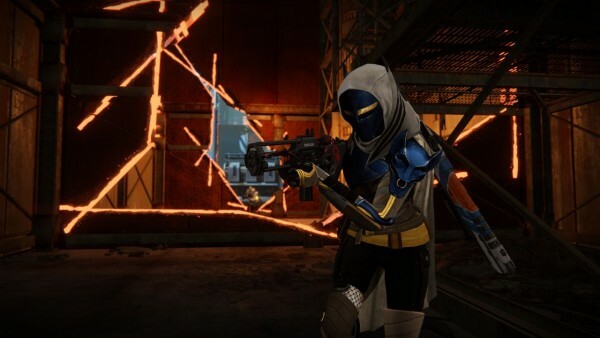 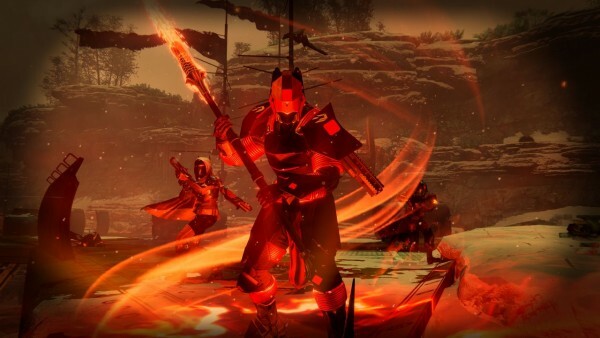 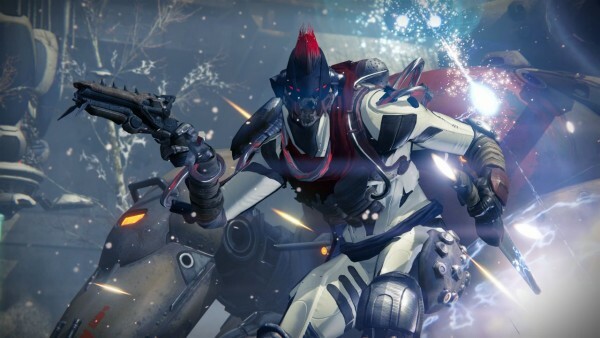 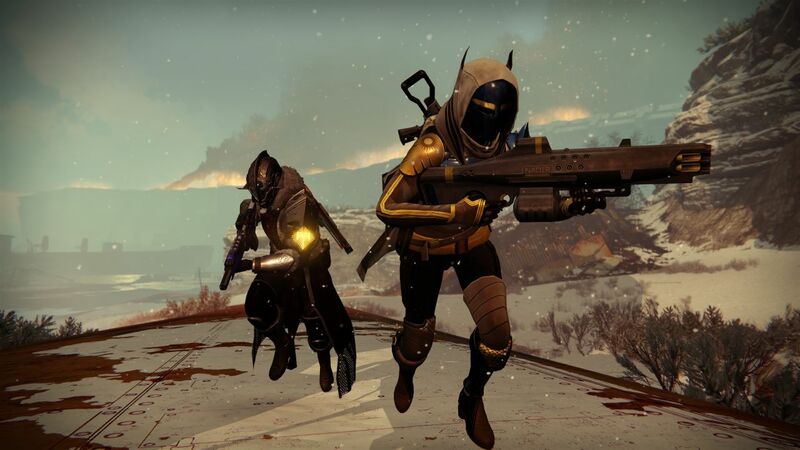 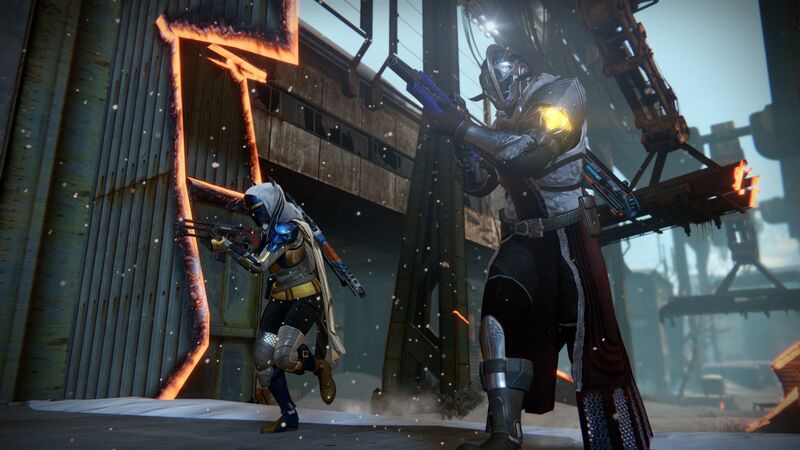 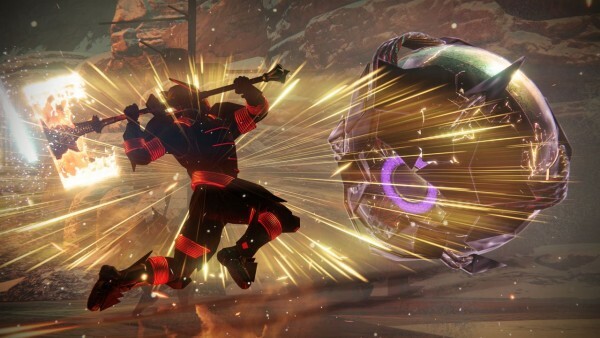 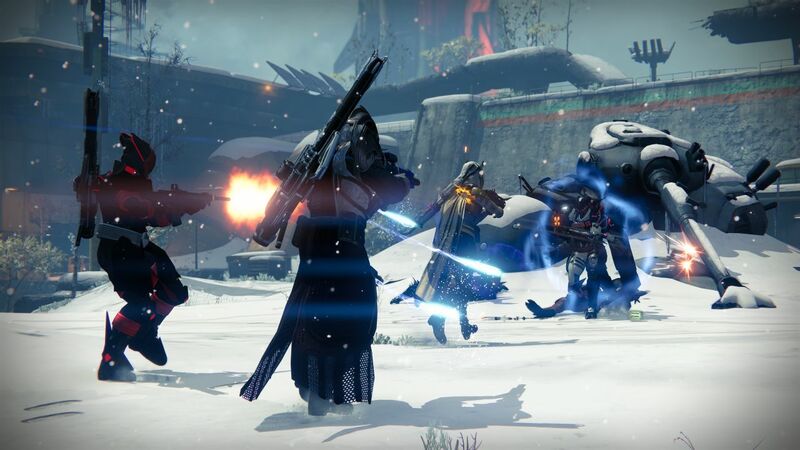 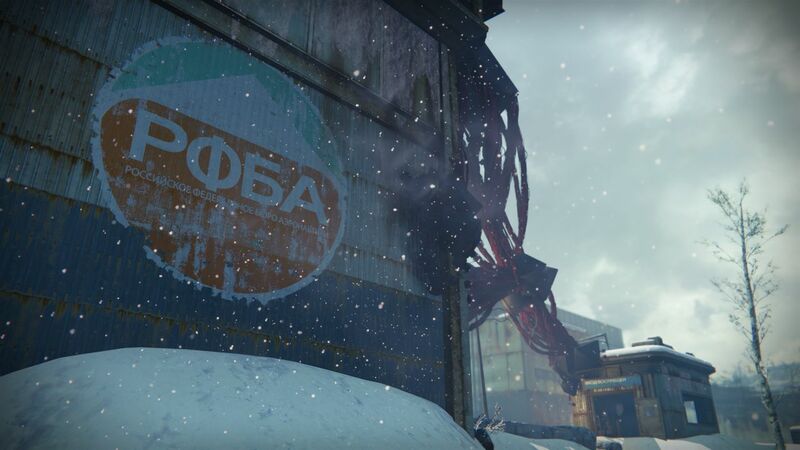 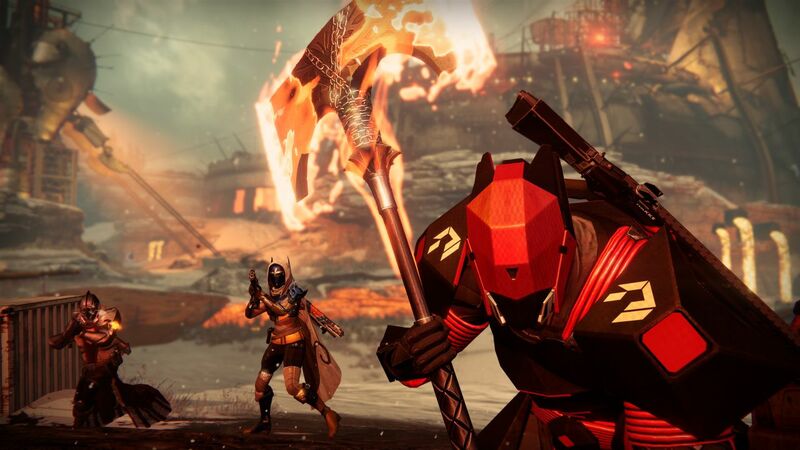 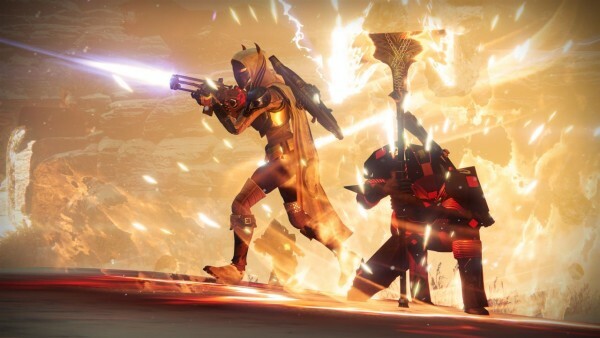 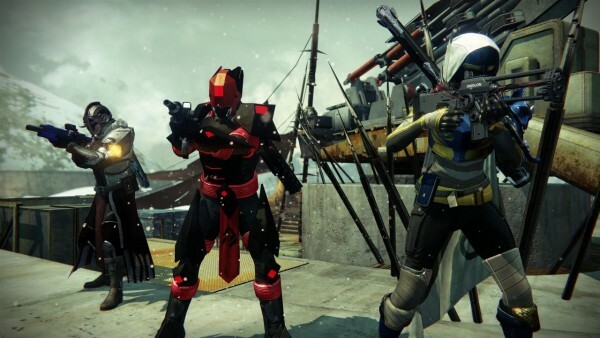 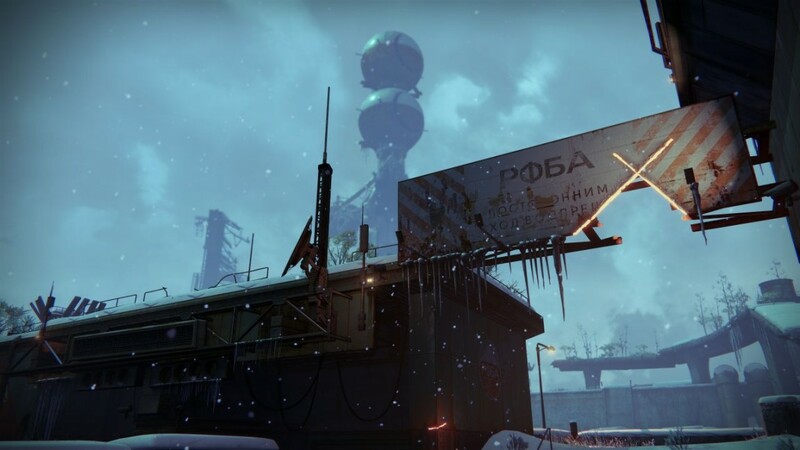 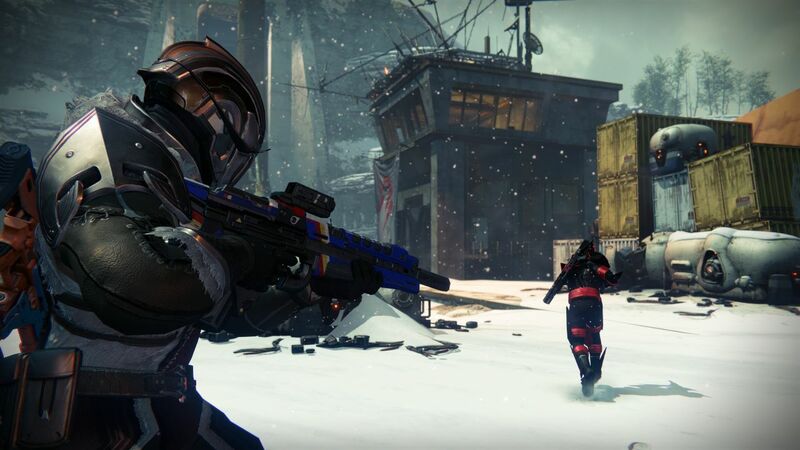 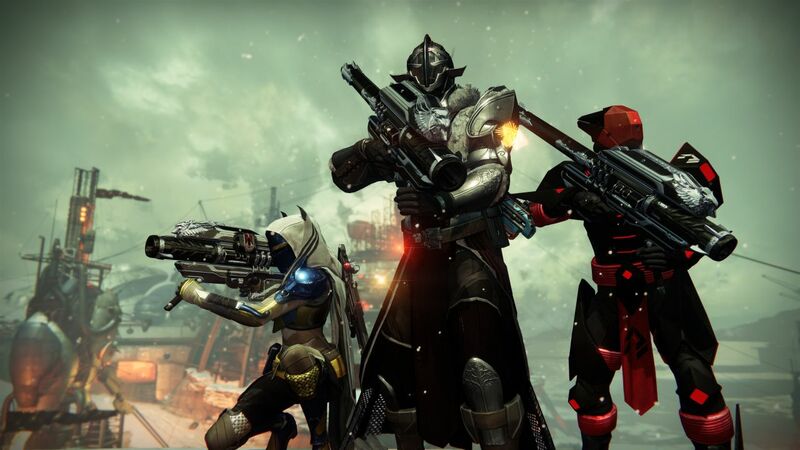 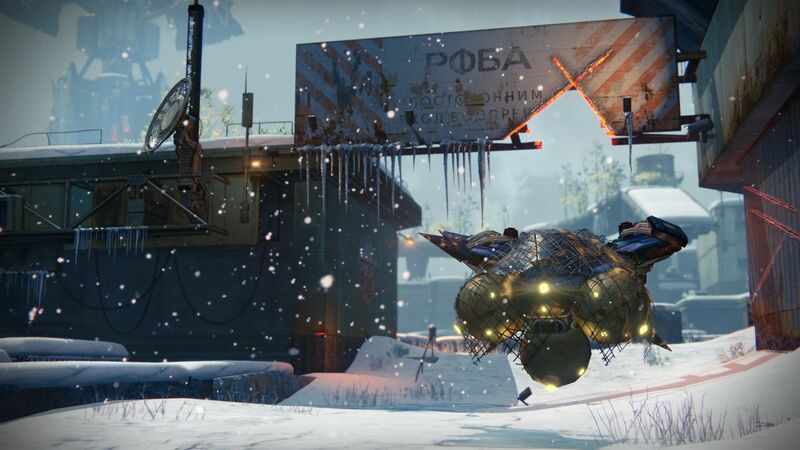 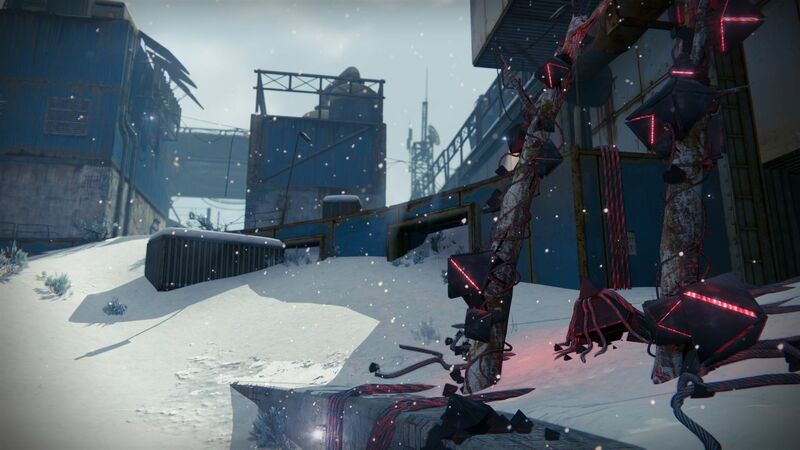 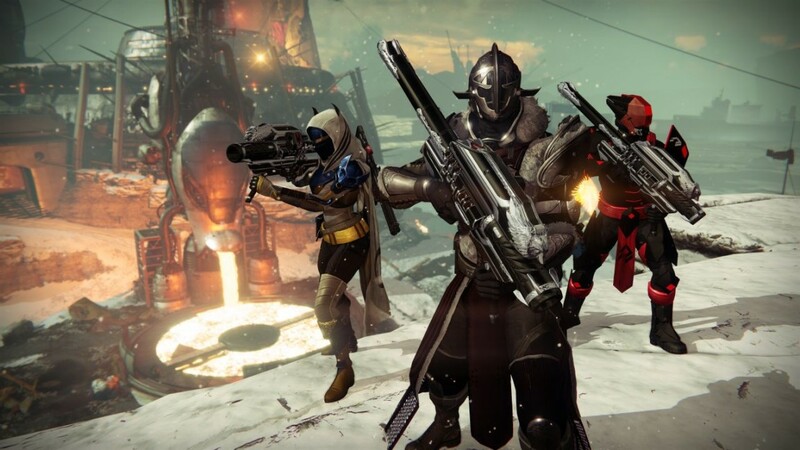 It’ll be adding a new story campaign and enemy faction, as well as a strike, a raid, and lots of new guns. 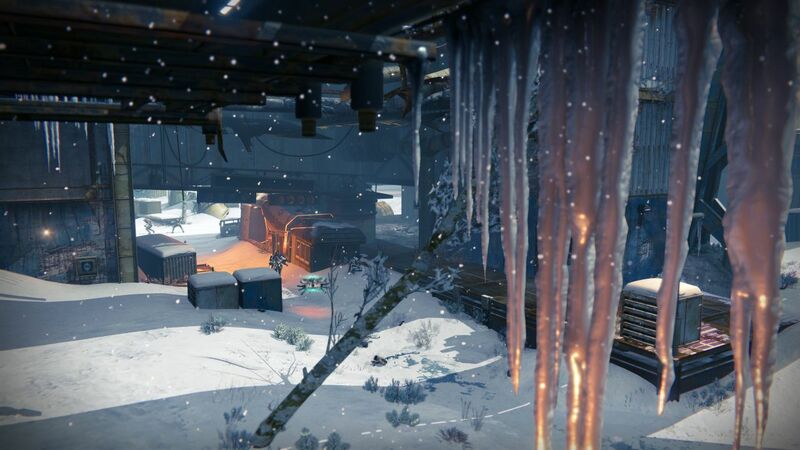 In the 53 screens below, we get a good glimpse of some of the new environments you’ll get to explore later this year. The expansion is due for release in September, although it won’t be releasing on Xbox 360 or PS3. Want more Destiny? 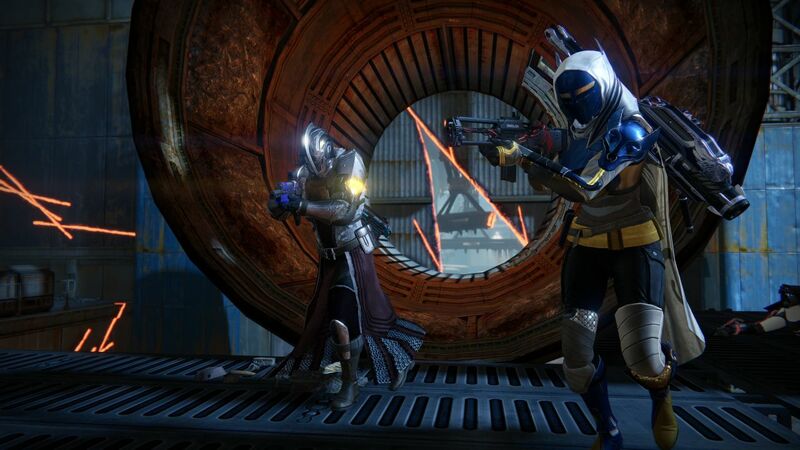 We also have new armour and weapon shots. 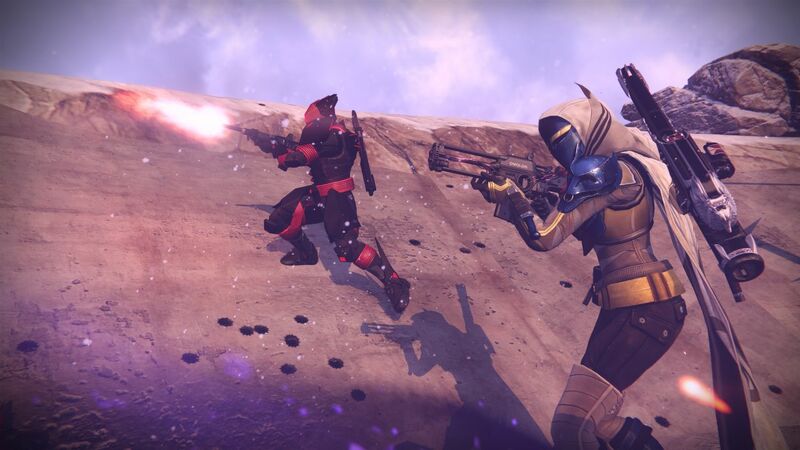 Check out our E3 Hub for all the unfolding E3 news.